This Easter, create a relaxing, comfortable or mysterious atmosphere with scented candles, easy and fast! 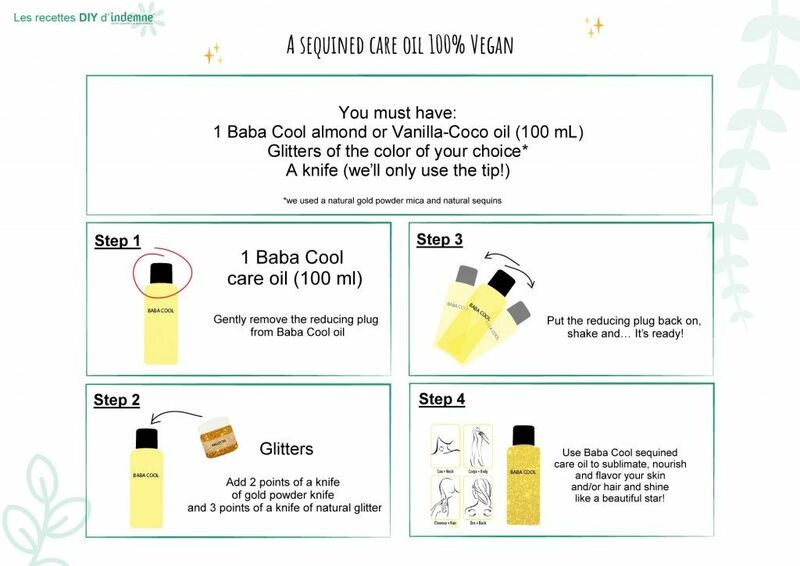 Do you like make your own cosmetics? Or just to customize them in order to adapt them to your skin, to the season, to an event, or to your wishes of the moment? 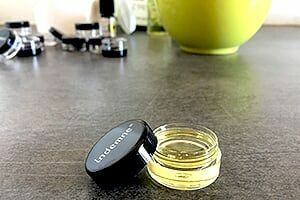 Do you want to change your beauty routine, or bring a new touch whether in texture or with fragrance? 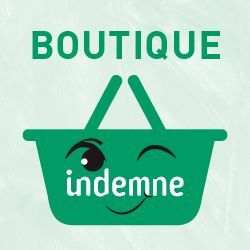 At Indemne we are fans of the ‘do it yourself”! We create, transform, deform, and recreate. 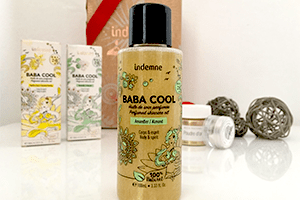 Indemne offers you its DIY for the scented Baba Cool Care Oil (Coconut-Vanilla OR Almond)! This beauty oil is perfect for nourishing your body and hair, no matter what is your skin type. And its gentle and warm perfume help you stay relaxed and positive during the day! Also, this essential oils mix is perfectly safe for your skin (even atopic-prone!) and hair. This is THE ideal recipe for the springtime to sublime your skin and make it sparkle! Step 3: Put the reducing plug back on, shake and… It’s ready! Use Baba Cool sequined care oil to sublimate, nourish and flavor your skin and/or hair and shine like a beautiful star! In addition, know that Baba Cool has a shelf life of whole 9 months after opening! 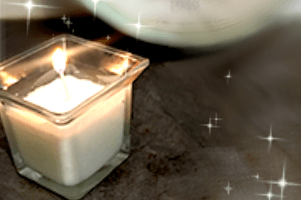 Next week learn how to do a perfumed candle at home! Easy and fast DIY to create a relaxing, cozy or mysterious atmosphere! Why you should be vigilant when you are using essential oils for DIY? Moreover, if you have irritated, sensitive or acne-prone skin? We have been doing this since the beginning of time. From our early childhood, when we have been imitating our parents, brothers, sisters, cousins… by playing a cook or a chemist apprentice and making experiments! This seems like a piece of cake when you search for a new interesting combination with a nice smell. But without chemical and molecular knowledge you should be careful. Do not rely only on data from the Internet where ineptitudes can be infinite! We have all had small skin imperfections, especially acne . 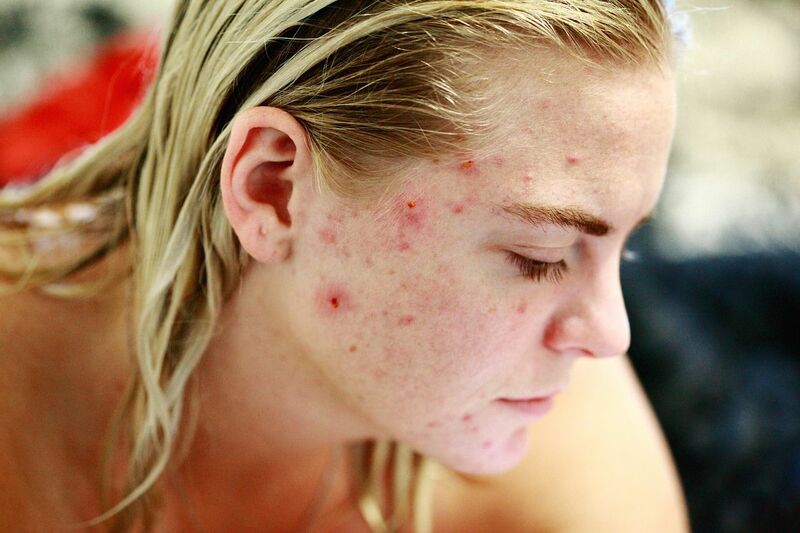 But apart from the buttons, many people do not know what acne is. What It Is An Atopic Skin ? Dryness, irritation, redness … it stings, it ITCHES !!! And it can cause so much discomfort. 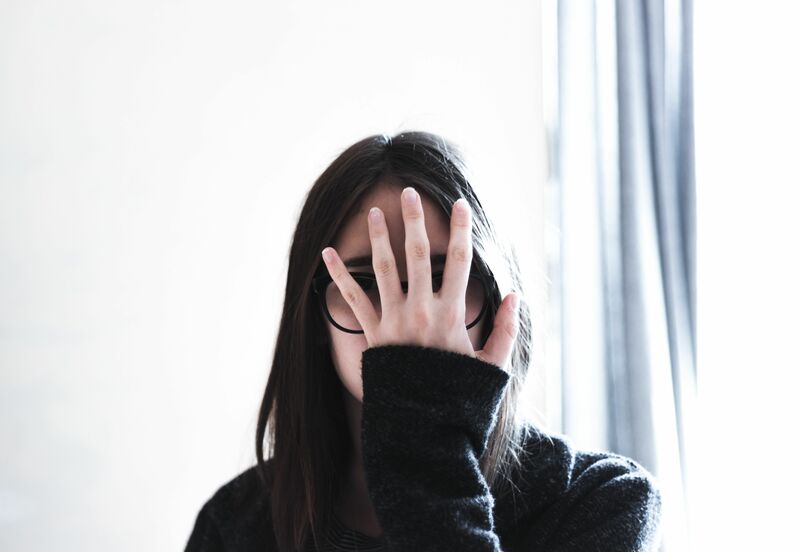 Moreover, your sensitive skin seems particularly prone to allergies. These are all the signs of an atopic skin! But do not panic, atopy is not a disease. 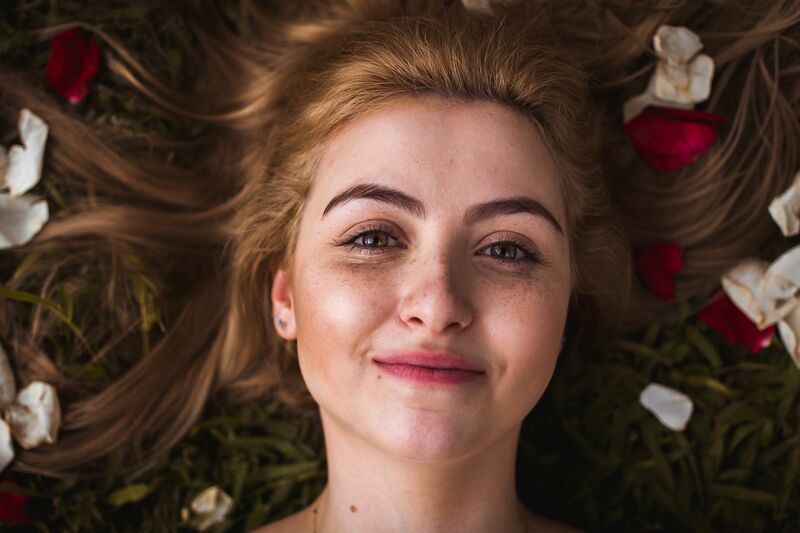 This Spring: TOP 6 Herbs For Skin Care ! It is high time to make your skin breath and enjoy the sunlight! There is a simple way to make you worry not about imperfections, irritations, dryness or ultraviolet impact. You just may use our main beauty tip for a skin care daily routine. 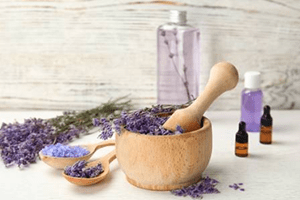 How essential oils can resolve cellulite? « Today is gonna be the day . A natural soap isn’t caracterized by its form, in fact it is by its composition, the soap is made by chimical reaction that create a amphiphilic molecule (it’s the molecule that lather the soap). By this way of thinking we created the new soap, the only one soap to sprinkle in the world, we aren’t afraid to say it, this is the innovation which is going to change the behavior in the bathroom. We have already launched « Moussaillon » and now its little brother is joining us « Moussaillon Mimosa Edition ». This soap is 100% natural and contains organic shea butter. It seduced the most part of our community by its utility. Good bye old soaps that are deteriorating next to the sink!! Farewell the feeling of dryness on the hands after washing it with classical soap!! This little bottle full of ingeniosity have been make to reconnect the people who are used to wash their hands and body with shower gel to the natural soap morever with organic component. 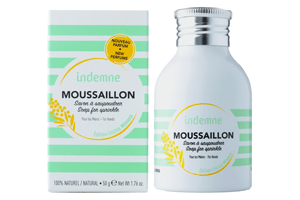 You’d understand the Natural soap « Moussaillon Edition Mimosa » is a plus which’ll give you well-being and happiness from the early morning (as hard it could be!!) to the late evening. After finding some funny names for her products, Christine Simon surprises us one more time! 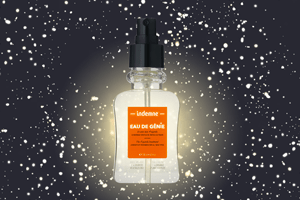 Eau de Genie is an organic facial toner to completely remove micelles, make-up residues. It cleanses all skin types. A 100% organic fruits water to revitalize your complexion by restoring, moisturizing, tightening pores, calming irritated skin and brightens. It prepares and helps your skin to absorb your next skin care step more efficiently. Tips: Eau de Génie is a subtle ally in your cleansing routine but not only, it fixes your makeup and refreshes you during the day or after sports. 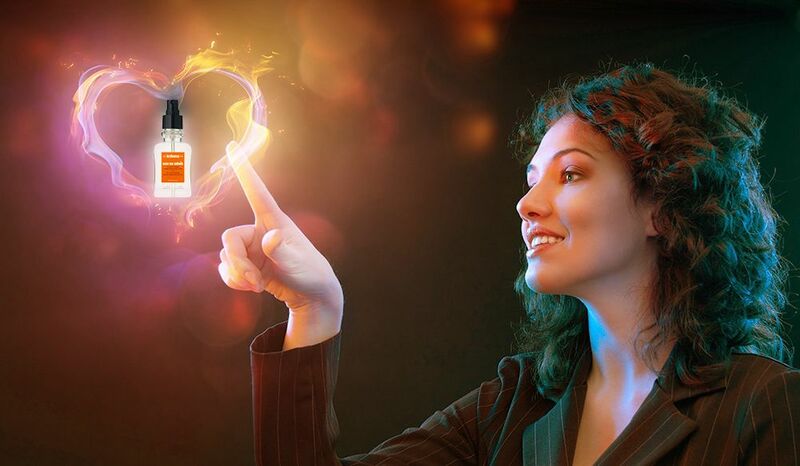 Nota bene: Obviously, if you don’t want the genie to escape from the flask, just remember recharge it by light. You can also read: Happy birthday Eau de Génie! & Let’s get rid of blemishes! 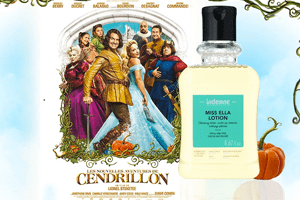 On 18th October 2017, the Miss Ella lotion will appear in the last Lionel Steketee movie: The new Cinderella’s adventures. That’s a fact: even princesses remove their make-up!